Thank you for joining us here on Dreamspinner’s blog as the tour for The Hockey Player’s Heart continues. This book marks our first collaboration on a novel as co-authors. 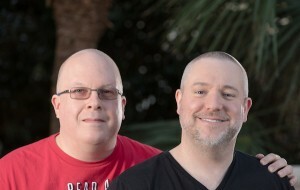 Will has worked with Jeff as a beta reader, editor and sounding board for several years. 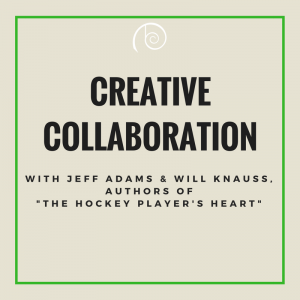 The Hockey Player’s Heart, however, is the first time we’ve written a book from start to finish together. This feel-good, second chance romance, part of Dreamspinner’s Dreamspun Desires line, was a great chance for us to work together. The line, which focuses on the swoon-worthy tropes of classic category romance, quickly became where we turned our focus as a project that we could create together. Creative collaboration can be a tricky thing, but we’ve found our groove. It started with coming up with a trilogy of stories in a connected universe followed by developing characters along with deciding on tropes and basic plot. We needed enough to pitch Lynn West on our idea. Thankfully we got the nod to go ahead and write. We enjoyed digging in and creating Caleb and Aaron’s story for The Hockey Player’s Heart – what made Caleb and Aaron tick and the details of their second chance. 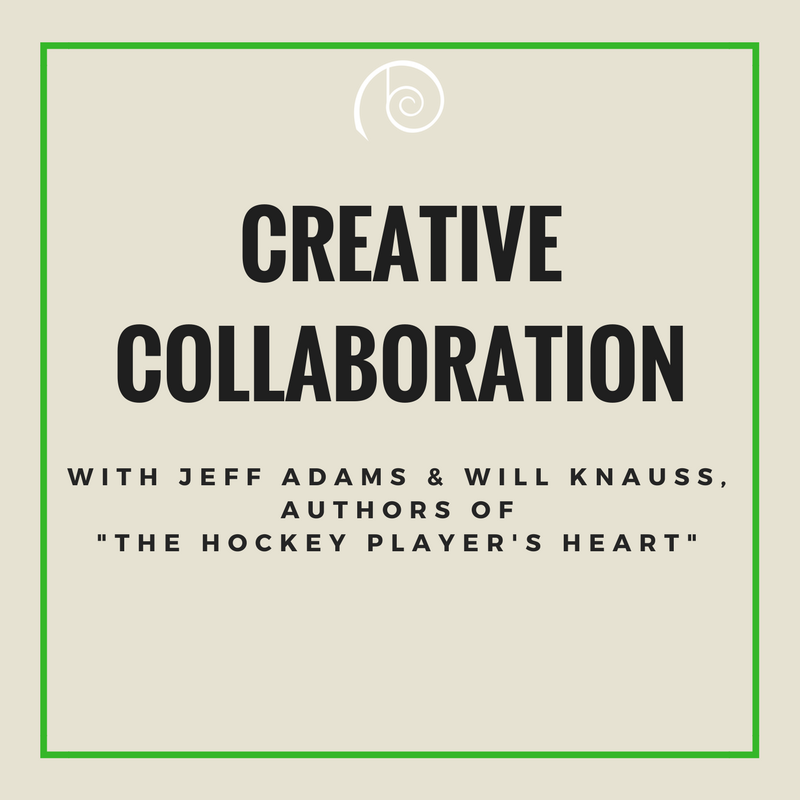 Putting a pro hockey player and a grade school teacher together proved challenging occasionally, but we’re happy with the results and hope you will be too. As this book comes out, we’re refining our process so that it’s smoother as we work on the story in the series. And even beyond this trilogy, we’re looking at more category romances to write because we enjoy working in this particular sub genre. Make sure you also check out the link to the Rafflecopter because we’re giving away an e-book copy at each tour stop plus there’s a grand prize of an autographed paperback for a US winner or a $10 Amazon e-gift card for an international winner. Make sure to check out all the stops to maximize your chance to win. 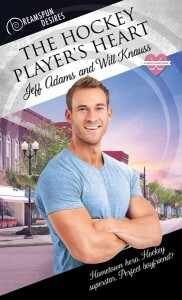 We hope you enjoy The Hockey Player’s Heart and would love to hear what you think. If you read it, please consider leaving a review on your favorite site or dropping us a comment on one of our websites. Check out The Hockey Player’s Heart today! Congrats on your first writing collaboration. I like the cover and the blurb.